The Gayle: 516 E. Thomas St. 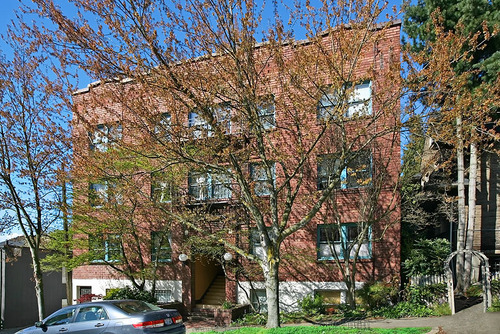 The Gayle is a 14-unit condominium building located on the southwest side of Capitol Hill on Thomas Street between Summit and Belmont. 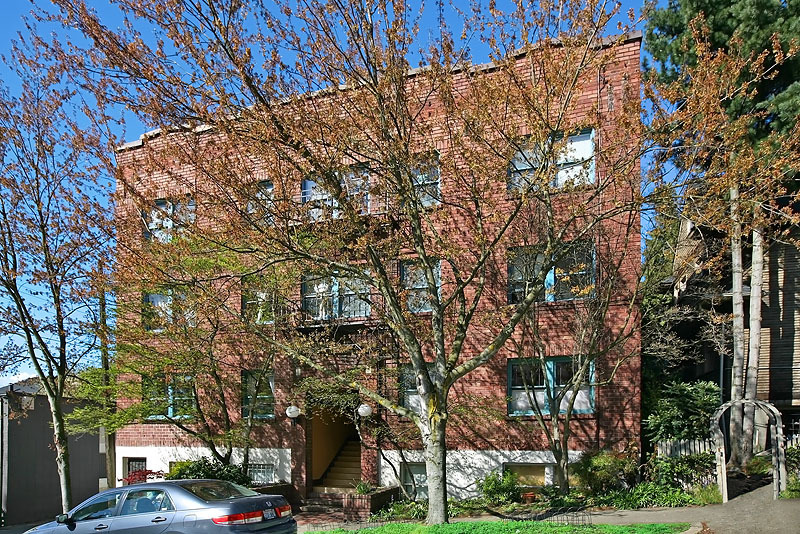 The building, constructed in 1918 and converted to condominiums in 1978, has interior touches inspired by the Arts & Crafts movement. If you have any questions about the Gayle condominium, please email the Home Owners' Association's Board of Directors at hoa@516ethomas.info.